The Cambrian fossils of Kangaroo Island are among the most important in the Southern Hemisphere, and they represent the earliest complex animals in the planet. The large Cambrian radiation was echoed in the Great Ordovician Biodiversification Event (or GOBE), and the fossils of this age found in the other end of Gonwana, what is now Spain, Portugal and Morocco, where not only strange, but also grew to gigantic size. These amazing fossils have appeared in National Geographic Society and BBC documentaries, and have awed even the most experienced figures, like Sir David Attenborough. Come to hear about them!! 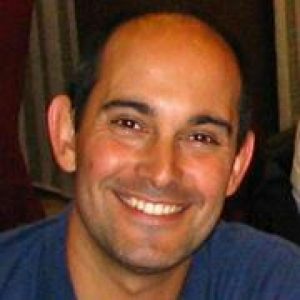 Diego Garcia-Bellido is an Associate Professor at the University of Adelaide, School of Biological Sciences and an Honorary Research Associate at the South Australian Museum.